He joins the MLS side Orlando city in Florida. It is debatable on what led to his exit from Bremen. The story goes that Sané provoked an exit from his contract with Bremen by failing to turn up for training two days in a row without excuse. 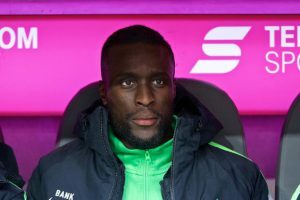 The sports director of Bremen, Frank Baumann, criticised Sané for putting his personal interests above the success of the team. 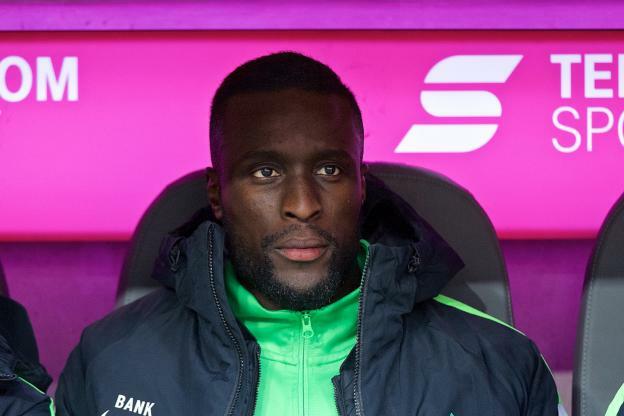 The only option left on the table for Sané and Bremen was his exit from the club at a reasonable price. His move to Orlando is a win-win for both parties. Orlando city announced on the club’s website about the signing of Sané and believe that he will strengthen the team. The 30-year-old Sané now has the chance to redeem his image by concentrating on what is important to him at the moment-football.